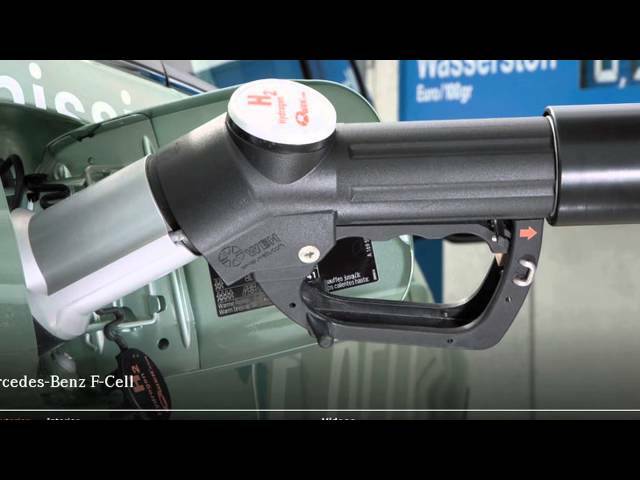 EV Voices: Green Overdrive: Mercedes Fuel Cell Car! Green Overdrive: Mercedes Fuel Cell Car! The luxury automaker will slowly roll out 200 of these hydrogen powered cars over the next year. What are they like to drive?